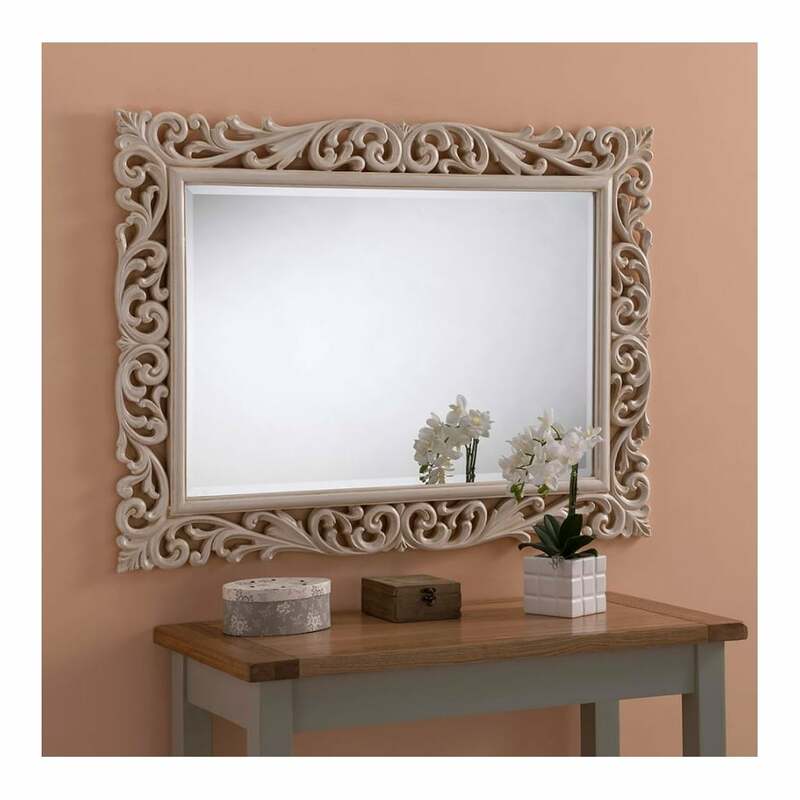 Complete that look that you desire with our fantastic award winning mirrors, and brighten up your home with this stunning antique French mirror finished in ivory. Hand crafted and carefully built to the highest quality, this mirror will be sure to amaze across generations. Featuring an ornate detailed frame and beveled glass, this delightful piece is sure to look wonderful in a variety of settings.